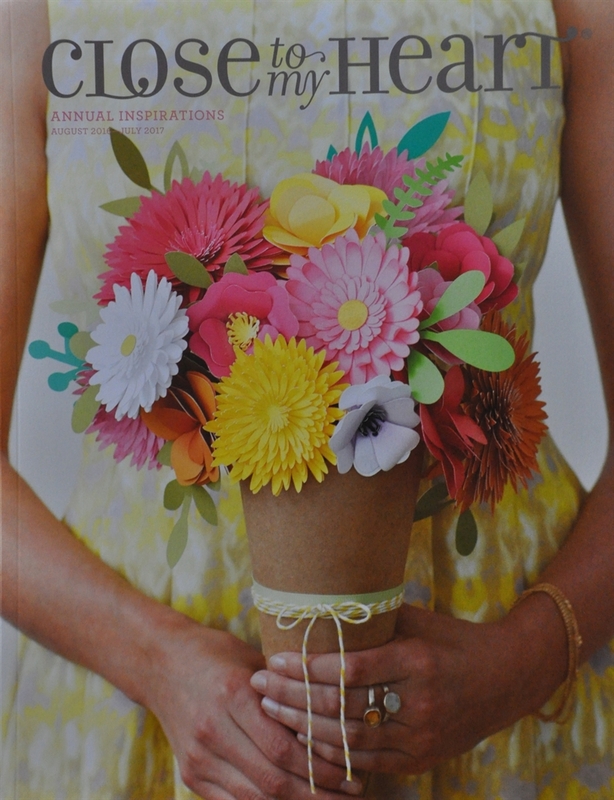 Scrap With Class: Introducing the 2016-2017 CTMH Annual Inspiration Idea Book!! Introducing the 2016-2017 CTMH Annual Inspiration Idea Book!! You can view the online catalog HERE. Don't worry, I'll wait for you while you go take a look. It is fabulous!! ü page 12 Memory Protectors Pocket Plus! They are smaller pocket protectors- in 4 sizes. These are great for adding extra pictures into your albums. ü page 12 NEW 5x7 Flip Flap size and now horizontal and vertical adhesive packaged by size. Love these! ü Whole New Fundamentals Line – I will cover each of these in my next few posts! ü page 36-73 NEW Stamp sets! And there are LOADS of them!!! ü page 88-89 NEW Organization System!! § Workshop Space Wonder - A Customizable organization solution for your workspace so you can arrange & stack the pieces in a wide range of combinations. ü page 95-99 NEW Ink pads!!! They will be LARGER and have a magnetic closure. Don't you just LOVE how easy these will be to open! ü page 105 Shimmer Brush – Clear!! Add shimmer by using this brush. Add color with Re-inker. WOW! This is a great Catalog that will give us our Core Products for the Year!! And for those of you that love the Workshop Kits, don't worry. There will be plenty of those this year. We will see four of them in each of the Seasonal Expression catalogs. The Holiday one will be coming to you on September 1st! Have fun soaking it all in. You can view the products HERE. Continue to my next post: Whimsy!